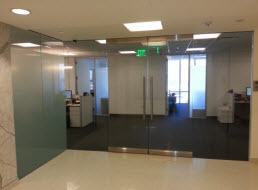 Commercial business owners and residential homeowners in the Greater Whittier, California area are well taken care of with their glass installation, replacement, and repairing needs with M & M Glass. 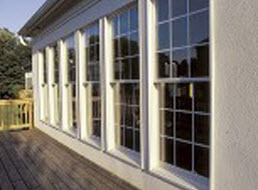 We are passionate about the glass industry and customer satisfaction. 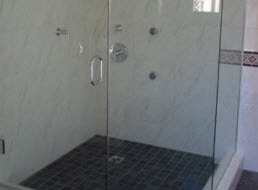 M & M Glass is fully licensed and insured to deliver affordable services. With our combined experience and training, there is not a job we can’t handle. M & M Glass, a locally owned and operated business, brings quality services, friendly customer service, and traditional values. With honesty and integrity, you have a name you can trust with M & M Glass. Our skilled tradesman exceeds expectations and continue to strive to prioritize our valued customers. M & M Glass of Whittier, California offers glass replacement services to the commercial and residential customers locally and in surrounding areas. When your glass surfaces have been damaged beyond repair, no matter if they are standard sizes or custom made, M & M Glass can replace them. 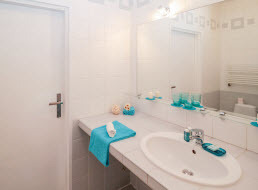 From doors, windows, mirrors, tabletops, shelves, cabinets, display cases, and everything in between, M & M Glass professionals can get your quality glass replacements done efficiently and in a timely manner. Once we have your premeasured replacement glass, M & M Glass specialists will carefully install it to restore your glass back to its original state. When your home or business has glass that is need of replacing in Whittier, California or surrounding areas, call the expert technicians of M & M Glass and let us ensure your glass replacement is done correctly and as quickly as possible. Contact us for all your glass and mirror needs!